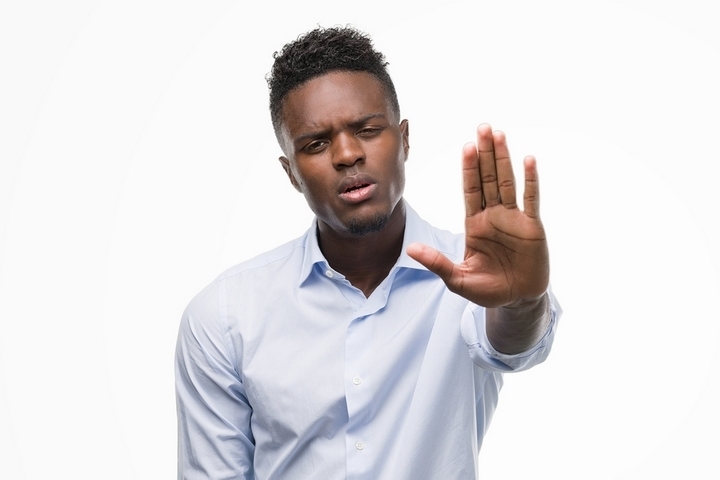 A lot of businesses have started to take reculing initiatives seriously. This is due to pressure from there clients, customers and even employees. 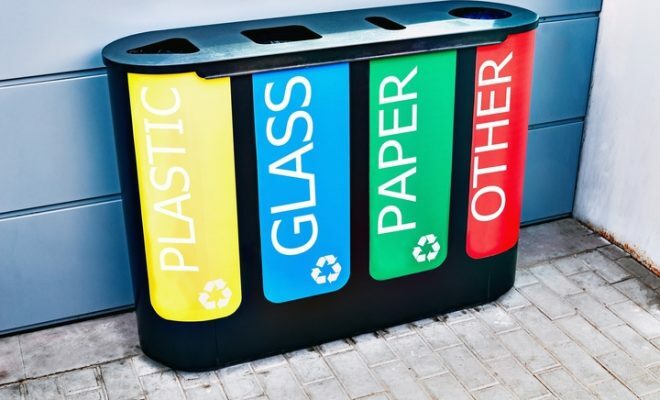 It is not only important that you have recycling measures in place, but you also need to be obvious about it. 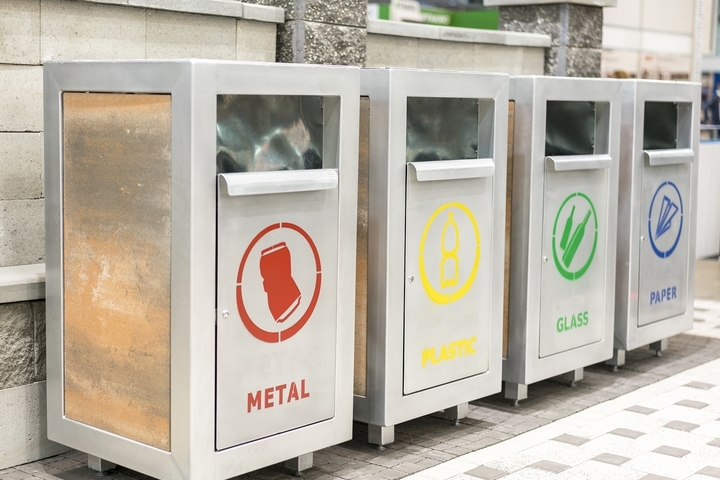 If you are considering introducing recycling processes to your business then there is no time to waste. Read on to learn more about how a few small changes to your workplace could have a powerful and lasting impact on your office’s day to day processes. If you have no other agenda other than to improve your company image then this is the way to do it. 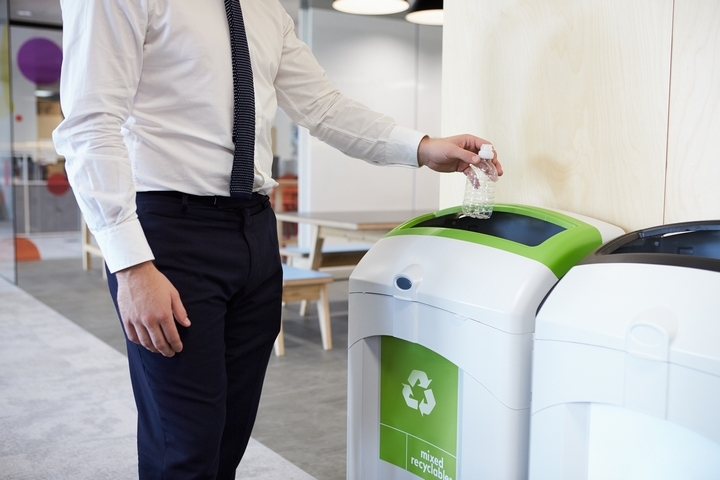 Recycling isn’t just good for the environment, it’s great for how people perceive your company too. That’s because employees and customers will find your efforts to become a greener business commendable. When you make this change you may find that you attract new customers to your business. More and more consumers are considering how green a business is, as a part of their buyer’s journey. 2. It’s a small change with a big impact! 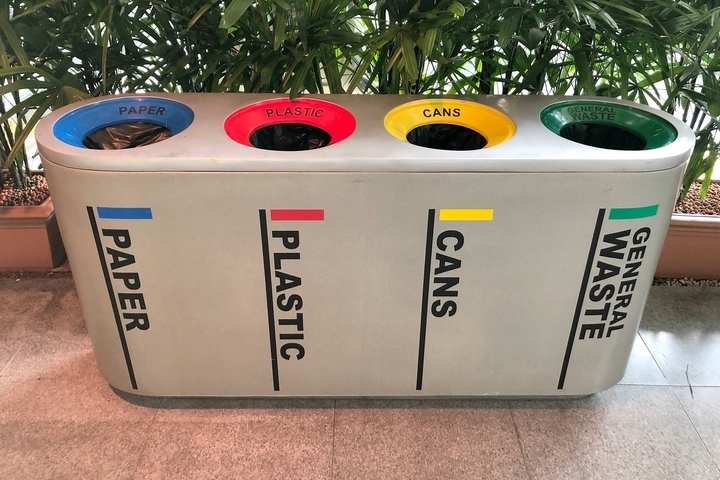 Putting recycling measures in place is very easy. Your team may need a little bit of education initially, but as long as you set up a convenient system, they will adopt it soon enough. To reduce the effort involved, the rule of thumb is to set up as many different containers indoors as you have garbage cans outdoors. That means if you have a separate trash can for paper, you need to collect the paper separately, too. Printed labels with pictures above the receptacles work best. If you struggle to get your employees excited about this idea then you should offer some sort of incentive to get the ball rolling. 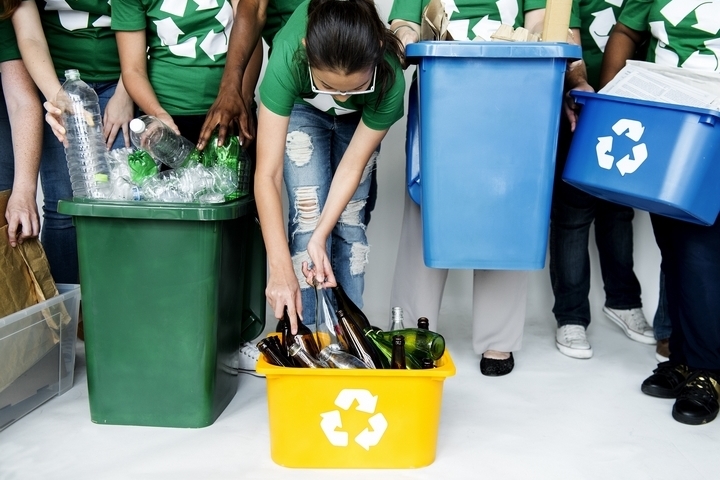 This can come as a real surprise to many, but recycling can save you a great deal of money. That’s because when materials are being reused instead of going to a neighbourhood landfill, your trash collection service can pass along those savings to you. The more you recycle, the more you’ll cut down on general waste, which is the more expensive waste of the two. As far as mooney saving measures go, recyling is one of the more positive ones out there. Recycling something is a good feeling. It gives you a sense that you are helping to accomplish something much bigger than yourself. Increasing employee morale can do wonders for your business. Your employees are your greatest assets, and they’ll be happier and more productive if they can be proud of the company they work for. 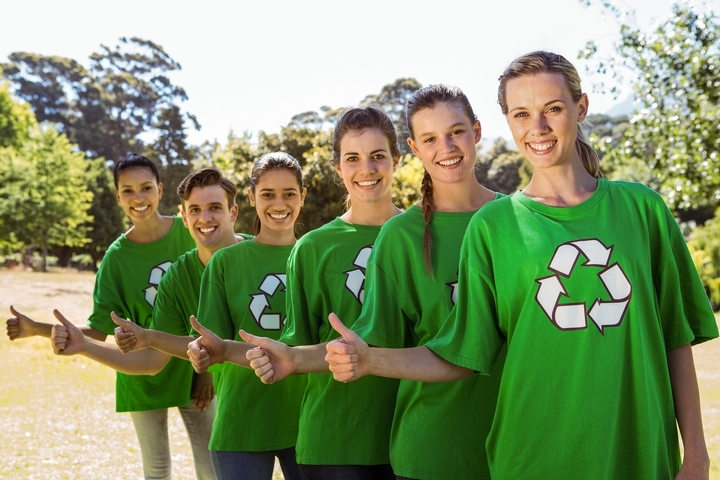 A business that is actively trying to help the environment is certainly something your employees can be proud of in both the long and short term. Your customers will also feel great about having chosen you. Knowing that you have done all that you can to protect the environment will encourage them to return as a customer in the future. This can be a great way to make the office feel much bigger and more comfortable. If you always have overflowing garbage cans, having a cleaner waste disposal setup can make the whole office feel more modern and clean. This can have a really positive side effect. If you have an office that is organized and clean, your employees will be much more productive. You can combine this initiative with some additonal instruction around keeping the whole office just that little bit more organized too.